I couldn't find yard art around my neighborhood because we're all covered with snow here in Whitestone, Queens. 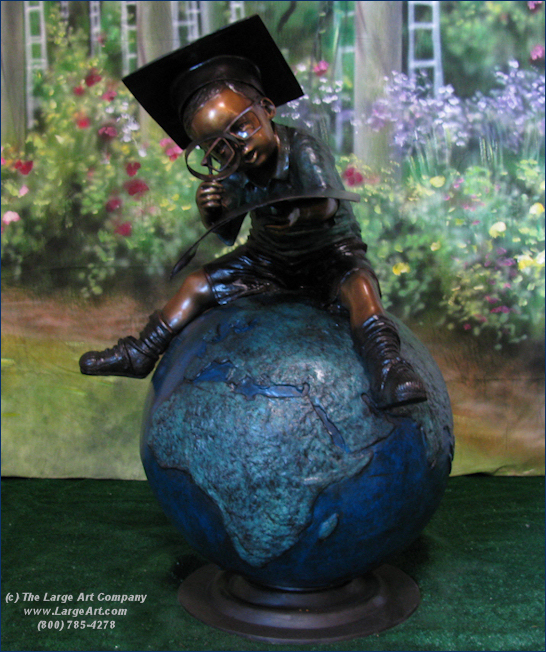 But I found this yard sculpture online from The Large Art Comany in Maryland. 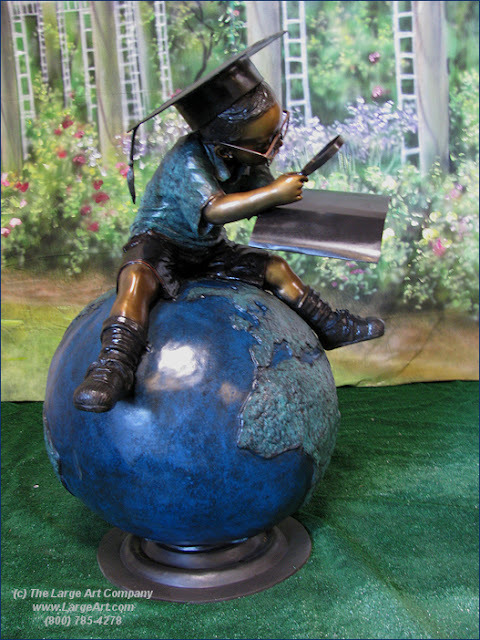 Click here for information about this novel piece of art. Have a great day! keep warm! Very cute. I would love that in my yard. and we got more snow this morning!